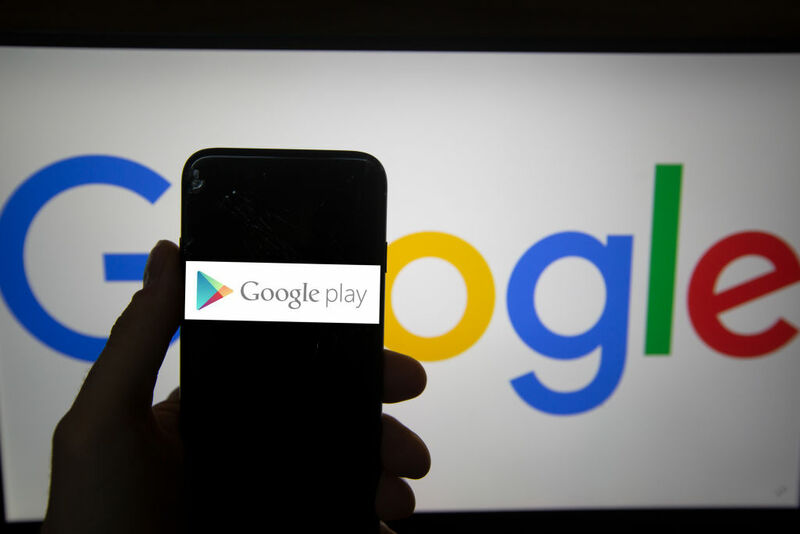 Researchers have identified a massive adware campaign that invaded the official Google Play market with more than 200 highly aggressive apps that were collectively downloaded almost 150 million times. The 210 apps discovered by researchers from security firm Checkpoint Software bombarded users with ads, even when an app wasn’t open, according to a blog post published by the company on Wednesday. The apps also had the ability to carry out spearphishing attacks by causing a browser to open an attacker-chosen URL and open the apps for Google Play and third-party market 9Apps with a specific keyword search or a specific application’s page. The apps reported to a command-and-control server to receive instructions on which commands to carry out. Once installed, the apps installed code that allowed them to perform actions as soon as the device finished booting or while the user was using the device. The apps also could remove their icon from the device launcher to make it harder for users to uninstall the nuisance apps. The apps all used a software development kit called RXDrioder, which Checkpoint researchers believe concealed its abusive capabilities from app developers. The researchers dubbed the campaign SimBad, because many of the participating apps are simulator games. Normally, Google showing up to the Game Developers Conference isn't a huge deal. The company does this pretty much every year—Android smartphones and Google Play are a pretty big gaming platform, after all—and it shows up with livestreams and blog posts and all the usual festivities. This year, though, is different. Google has been sending out vague teasers since last month for a GDC event, but as the date approaches, the company has been dropping more and more hints of exactly what it is announcing: Google is launching video game hardware for the Project Stream platform. A new YouTube video for the event posted today asks people to "Gather around as we unveil Google’s vision for the future of gaming at GDC19." Google recently wrapped up the "Project Stream" beta test, which streamed a full version of Assassin's Creed: Odyssey from the Internet to any desktop version of Chrome. A game-streaming platform certainly fits a vision for the future of gaming, but this is still just a piece of software. 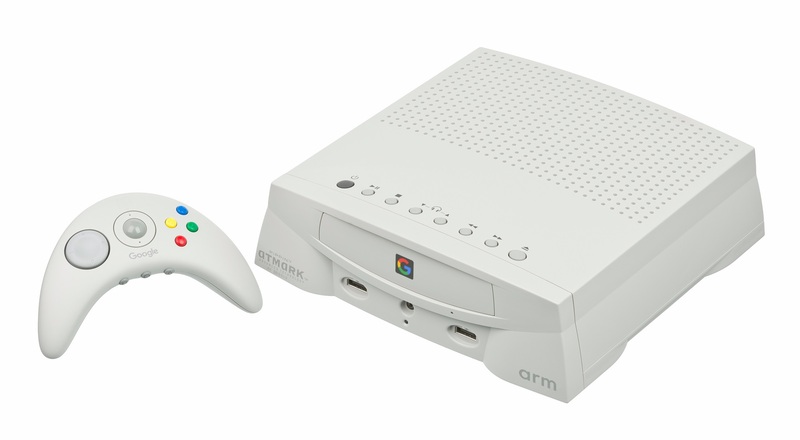 There are two big pieces of evidence that this is a hardware announcement. First, Google is a heavily compartmentalized company, and the person promoting this event on Twitter is none other than Risk Osterloh, Google's senior vice president of Hardware. Osterloh is behind the division that brought us the Pixel phone, Google Home, and every other Google hardware product. 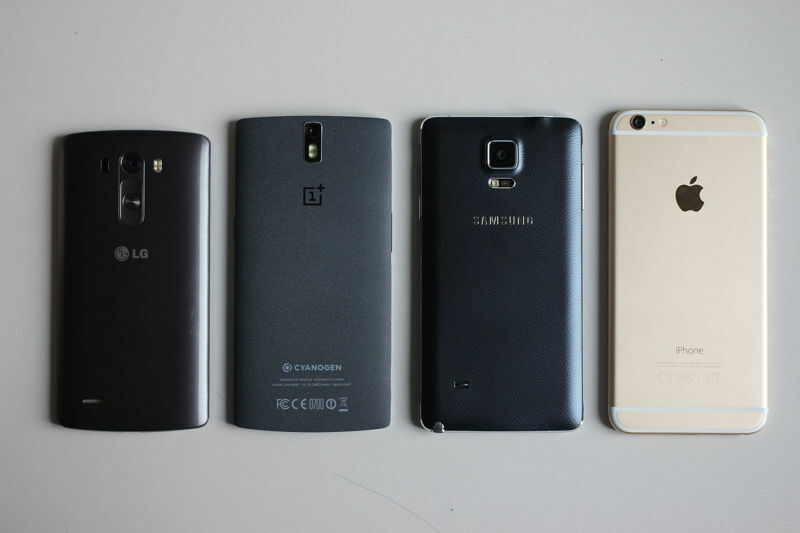 His involvement is a solid sign that, yes, new hardware is coming. According to Wired, glass-maker Corning is "working on ultrathin, bendable glass that's 0.1 millimeters thick and can bend to a 5 millimeter radius" that may be usable for smartphone displays within two years. Corning produces Gorilla Glass used in Apple's iPhones, as well as in phones made by other manufacturers like LG, Asus, OnePlus, Nokia, Samsung, and more. 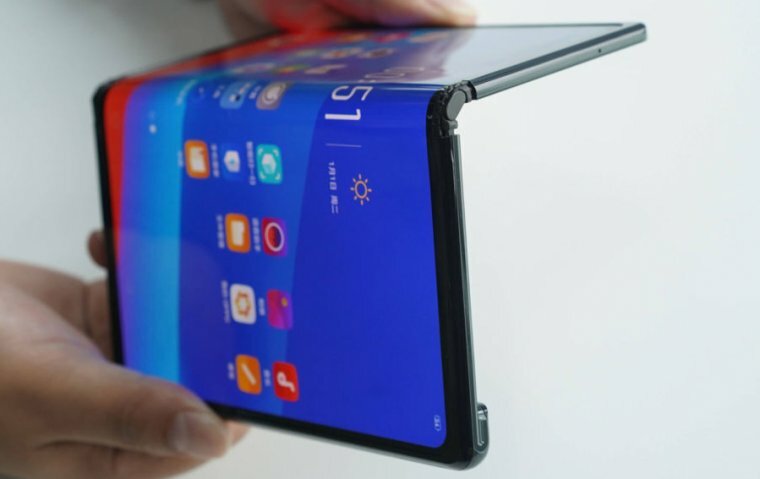 Developing Gorilla Glass that can bend or fold like the materials used for the Samsung Galaxy Fold display or other foldable phone concepts could address some shortcomings endemic to these early designs. 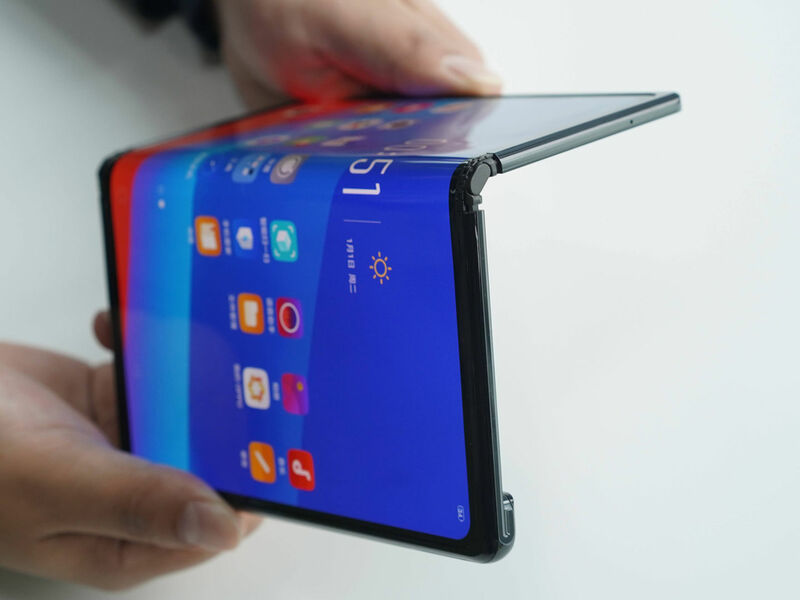 The folding phones you see in headlines and gadget blog galleries today rely on plastic polymers that may scratch easier or have other undesirable properties. Generally, smartphone-makers that have announced foldable phones have not allowed us to test-drive these phones, which is otherwise normal practice for traditional smartphone product unveilings. That may be primarily because the software is not there yet, but it could also be that the companies anticipate negative reactions to the plastic displays, which have not been standard in flagship phones for a decade.